Retail Sales Assistant - GRADS AND CAREER CHANGERS WELCOME! 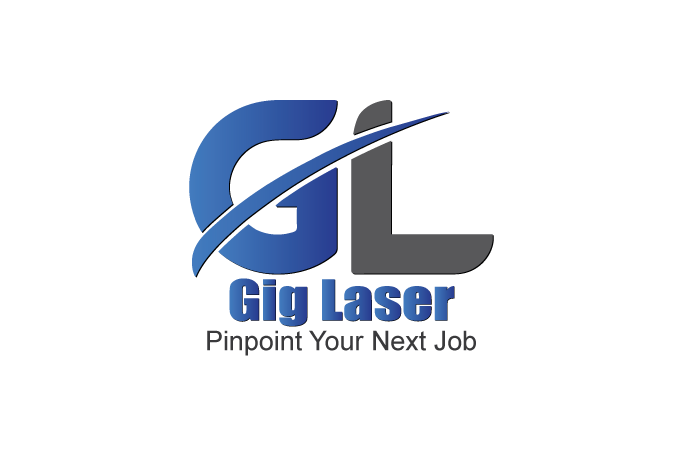 Customer Service Representative | No Experience? No Problem! We Train!